 Thinking about Showcasing your Digital Marketing & Software Consultancy Business? Well, then you definitely be needing a nice and beautiful WordPress Theme to promote your Business. 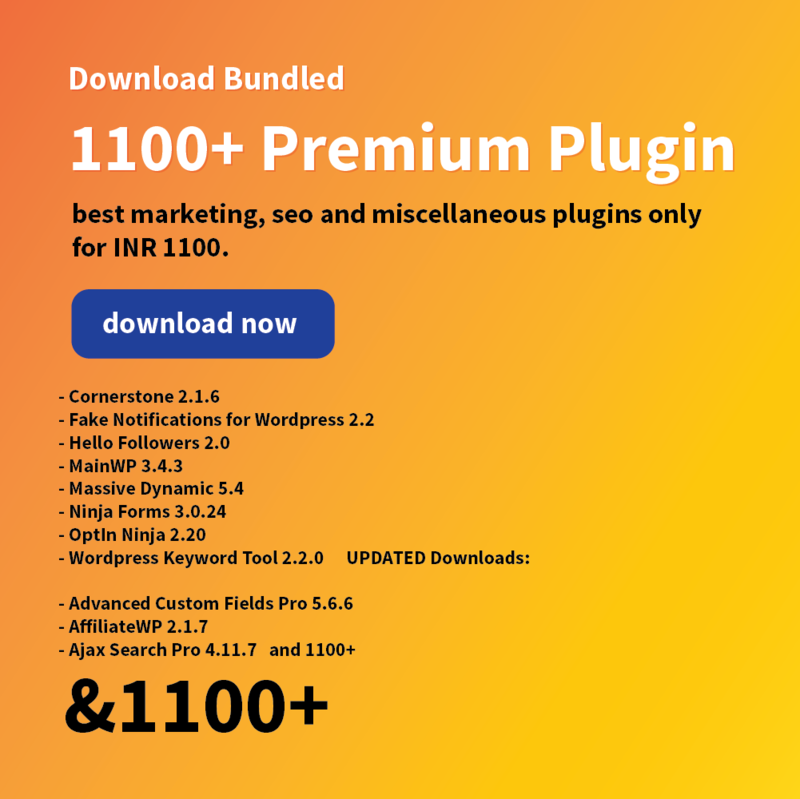 We’ve got you covered as we have already built a beautiful, Clean and Responsive WordPress Theme for you. 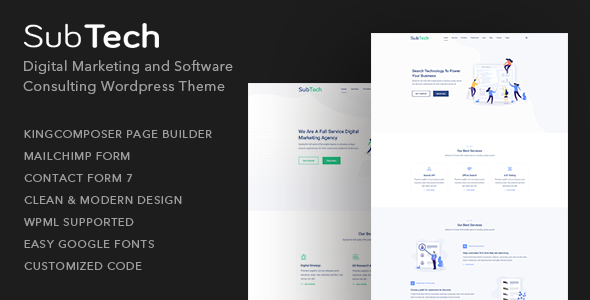 SubTech is a Digital Marketing & Software Consulting WordPress Theme designed and developed using Latest Bootstrap and WordPress Technology along with HTML5, CSS3, and jQuery. It’s simple yet professional. SubTech is also responsive Design with a Clean Design feel. It looks good and accommodates its contents according to the device you are using to view it. SubTech has sections for almost all types of necessary content you might need to promote your mobile app.